"Pale, limpid. Soft, creamy, aromatic, oaky nose. Lovely freshness and gentle fruit. Subtly lovely, silky fruit. Long finish. Super stylish, lovely balance. 2012-32"
"This a strong vintage for Bordeaux’s dry white wines, probably as good as 2005. Crisp acidity combined witth outsanding concentration and the fact that most of the white grapes were harvested before the rains began in mid-september resulted in an impressive group of wines"
"Much more reserved and stony on the nose compared to the other wines. Lime, a touch of oyster shell. Introverted. 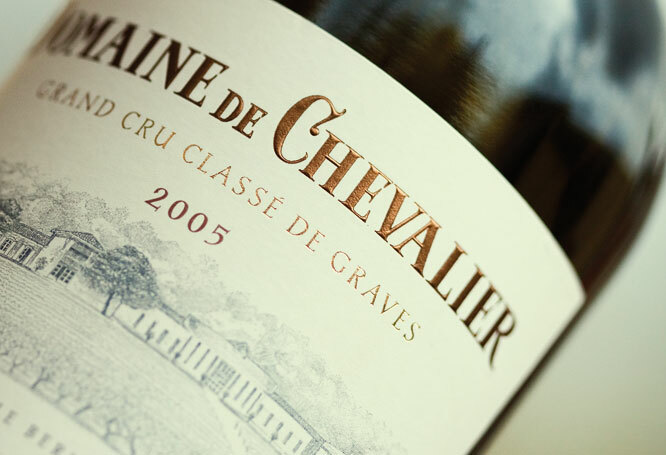 The palate has superb concentration and acidity with a crisp lime, white peach finish. Great length, superb. "Pale, limpid. Soft, creamy, aromatic, oaky nose. Lovely freshness and gentle fruit. Subtly lovely, silky fruit. Long finish. Super stylish, lovely balance.